Héloïse NIKLAUS, a gentle and quiet girl, one of the coworkers in COOLWORK, is a student taking a 4-year program of Management in EDHEC Business School to gain a bachelor degree. For this program, it is mandatory to gain internship experience each year. Hence, Héloïse is doing a 2-month internship for Maison LCB Events after finishing her first year study. Before starting this internship, she has had two practice observation experience, one is an advertising company named Profile in Paris; the other is Air France. Additionally, she has done some student jobs as well, though it is not relevant with her specialized subject. 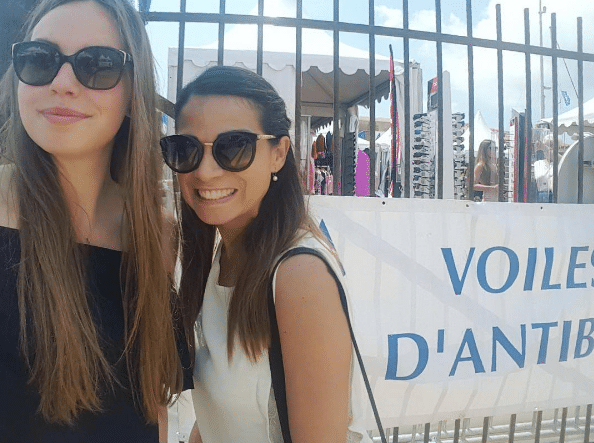 Born in Paris, grew up in Toulouse, Héloïse is living in Nice now for school life. She turned to be happier when it comes to holiday. This lovely girl is planning to travel to some mountains and visit her parents in Toulouse before go back to school in September. Speaking about interests and hobbies, she told me that she used to play piano and do fitness exercise in a gym regularly. While now, she could just hang out and meet with friends after work. Or, she is looking after her cute pets every day. 2. What are you working on? Maison LCB Events, it conceives exceptional private and corporate events for adults and children with Maison LCB Kids .They offer service for weddings, birthdays, bodas or to surprise a close friend, and they accompany their customer from planning to final realization .Thanks to their young and dynamic team, they guarantee consumers refined, original and perfectly tailor-made events. create Instagram account and update it. By the way, she described her job as “interesting” and “helpful” with her specialty. 3. How do you like COOLWORK? “Coolwork is a really nice place. As the space is open, everyone is open/open-minded as well. Hence, we get the chance to meet and communicate with different people from different company everyday, which is really fantastic and helpful for us to create our networking. 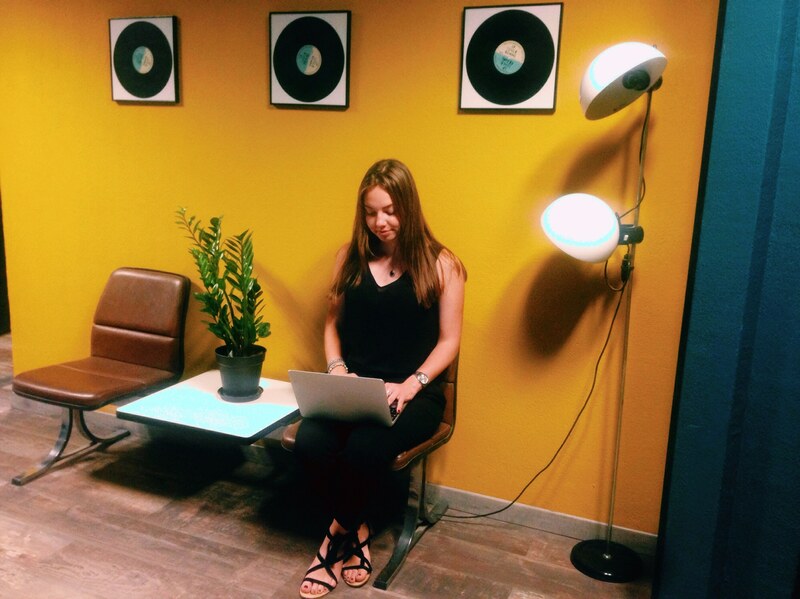 My company, Maison LCB Events, they rent a private office of Coolwork, so we could enjoy the quiet environment in the meantime.” Héloïse said.